Approx 20ft (l) x 10ft (w) x 10ft (h) internal measurements. 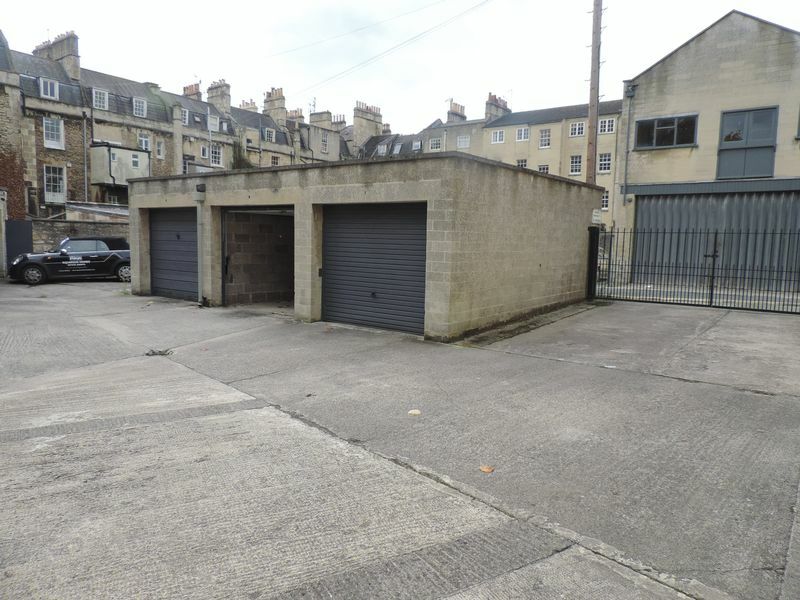 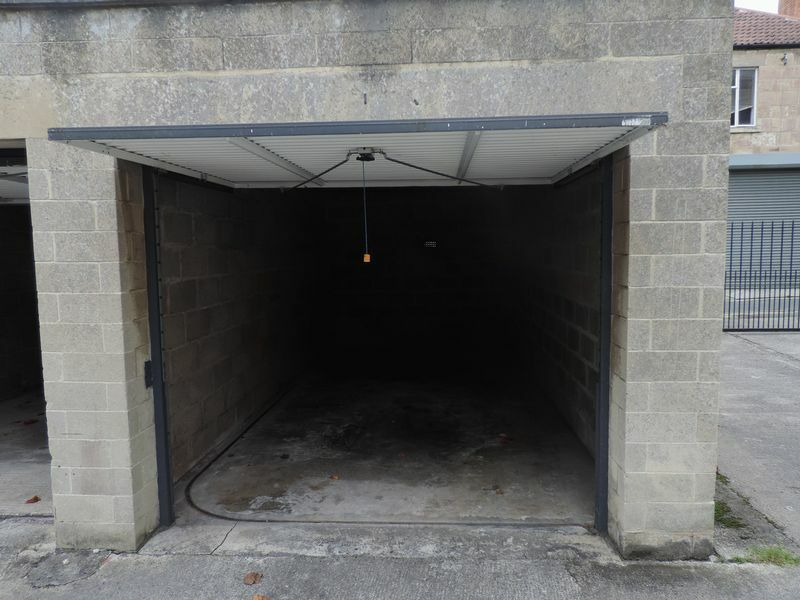 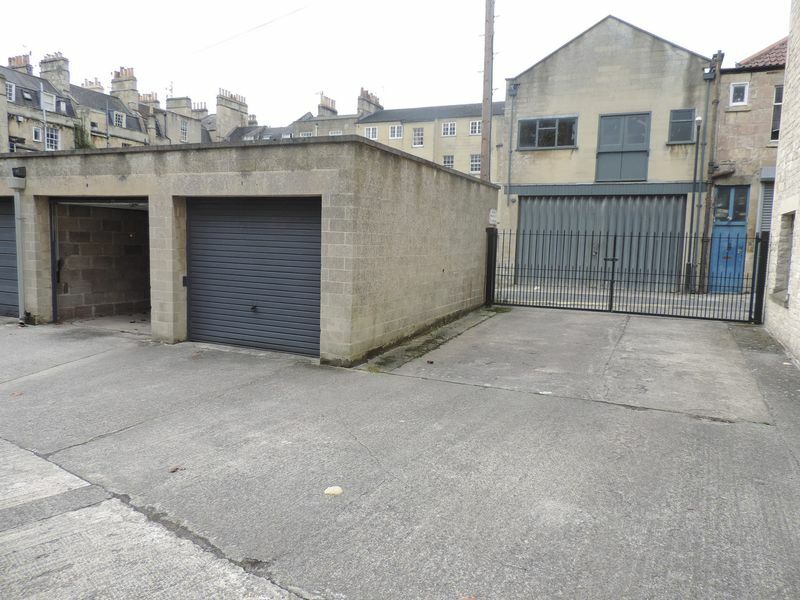 Garage with metal up and over door, good access through solid metal gates. 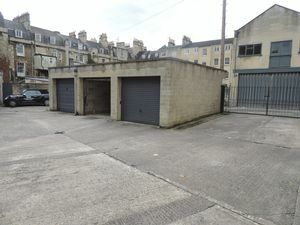 Convenient for Royal Crescent, Brock Street and The Circus. 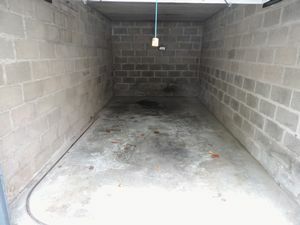 Great space for long term vehicle storage, dry and secure for document storage or everyday use as a parking space. 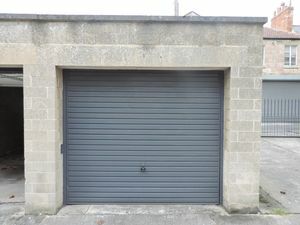 Available from 8th April July 2019.